The car, in particular the electric car, is the latest device to get plugged in to the cloud. Coulomb Technologies, which makes networked electric-vehicle charging stations, plans to start selling cloud-based services to allow charge-station owners to manage charging and billing. 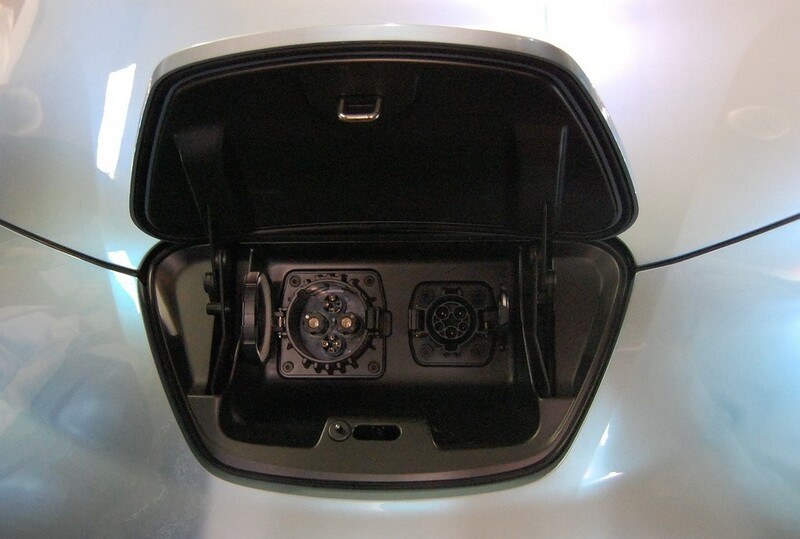 The service also uses the cloud to connect an EV driver to the nearest charging station and deliver on-demand support and billing services. The service can be used by the electric-vehicle-charging-station owner — such as a utility, a commercial building owner or an employer — to manage the rates and billing of the service, recoup the investment of getting the stations installed and track the usage of the stations. A charging station can cost anywhere from $2,500 to $6,000, depending on the features of the equipment, according to a recent report from the Electric Power Research Institute (EPRI). A corporate customer like Google (s GOOG), which installed 70 Coulomb EV charging stations at its headquarters, can monitor how many carbon emissions it’s saving with its installation, and it can also dig into the data to learn more about electric-vehicle charging habits (something Google has been particularly keen to learn about). If electric vehicles ever become mainstream, utilities will have to manage the charging times and rates so that EVs don’t overload the grid in certain neighborhoods. The cloud-based Coulomb services will enable utilities — like current customers Austin Energy and Orlando Utilities Commission — to manage EV charging alongside their grids. According to the EPRI report, five utilities already have done a lot of research on how to provide management services of EVs: Southern California Edison, Detroit Edison, Progress Energy, Georgia Power and Sacramento Municipal Utilities District. Internet companies and automakers are also looking to build cloud-based car-connected services. Microsoft (s MSFT) and Toyota announced earlier this year that they’ll jointly invest $12 million in a bid to build a cloud-based platform that will connect cars, homes and electrical smart grids. Eventually, Toyota says, nonelectric cars could be connected into the service, too. Using the cloud to connect cars and EVs makes sense, as there will continue to be more and more data associated with these essentially extra-large and expensive devices. GM’s electric car, the Volt, has 10 million lines of code and an IP address. Keeping EVs connected to the cloud via wireless networks also could be a valuable tool to fight range anxiety, or the perception that an EV’s battery has limited range and will run out of power, leaving the driver stranded. What a wonderful example of synergy! It’s crazy to think of a car having an IP address: let’s hope that this isn’t just some passing fad but rather the way of the near future.